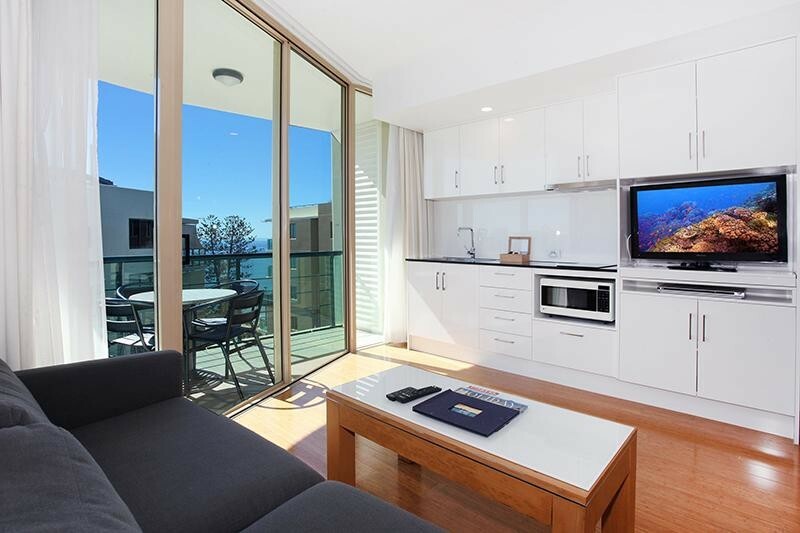 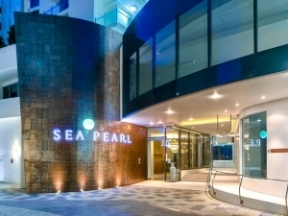 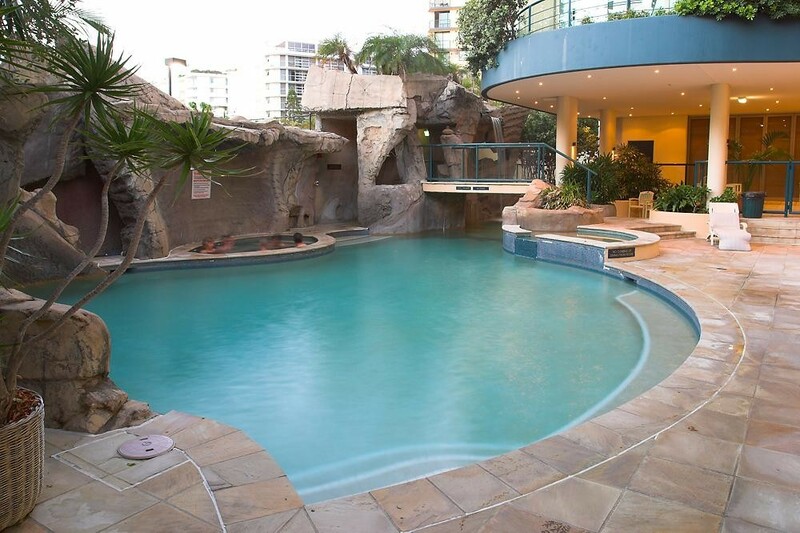 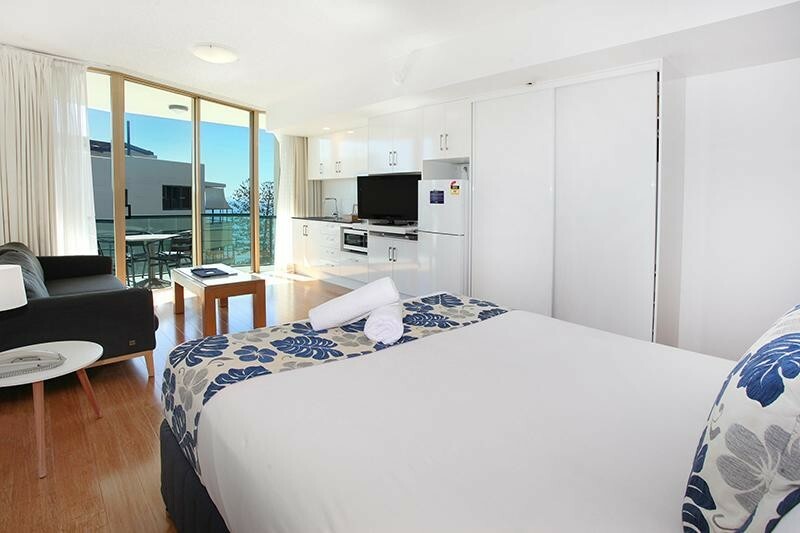 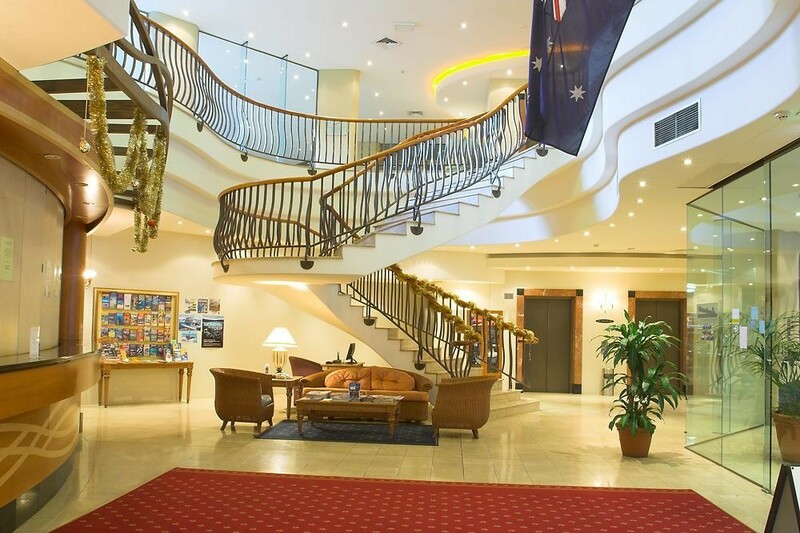 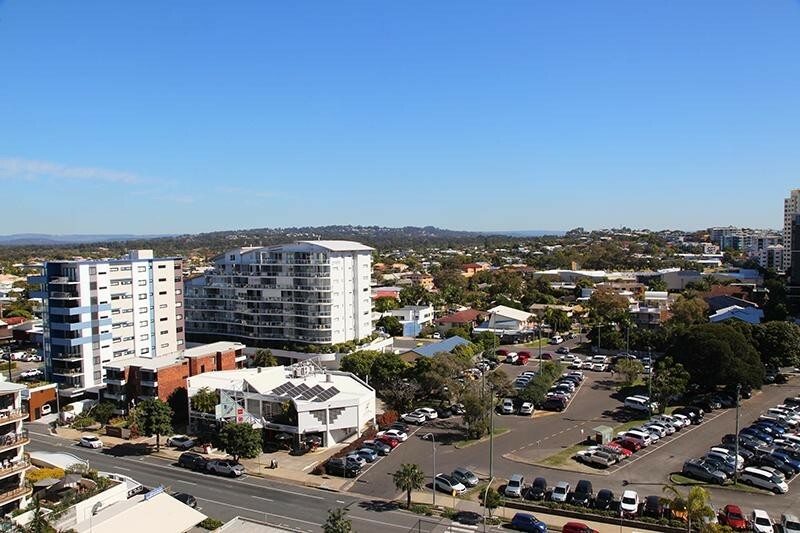 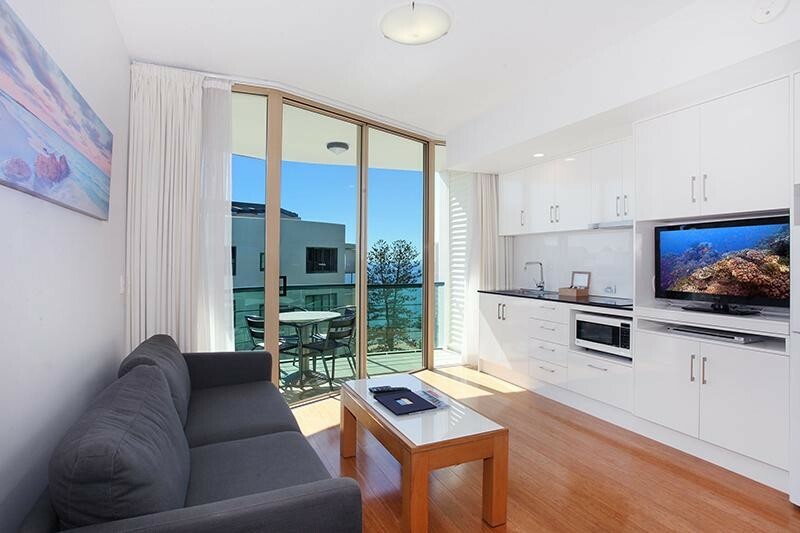 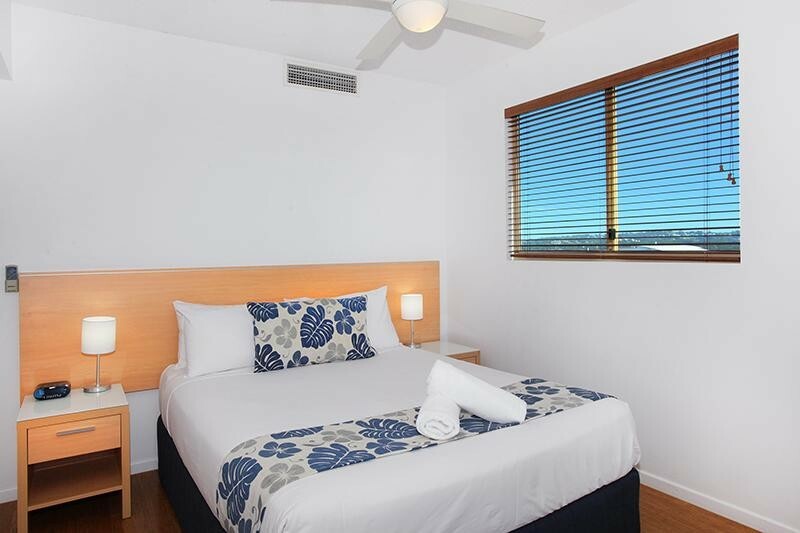 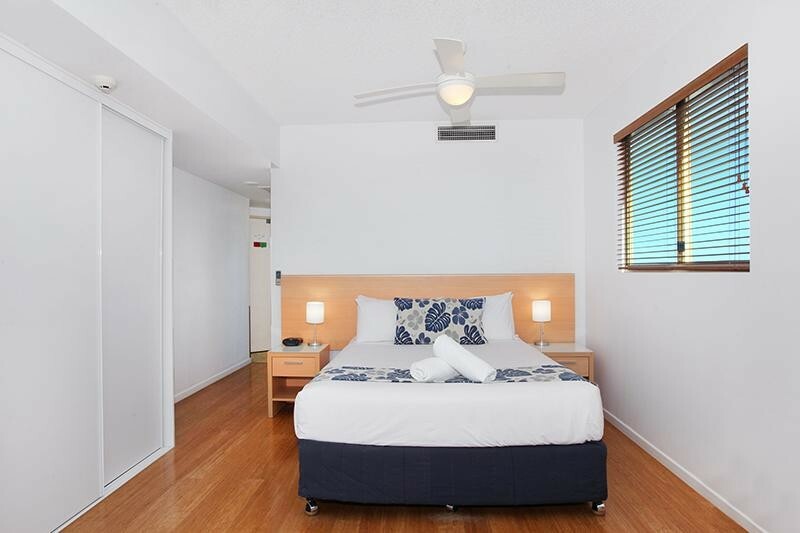 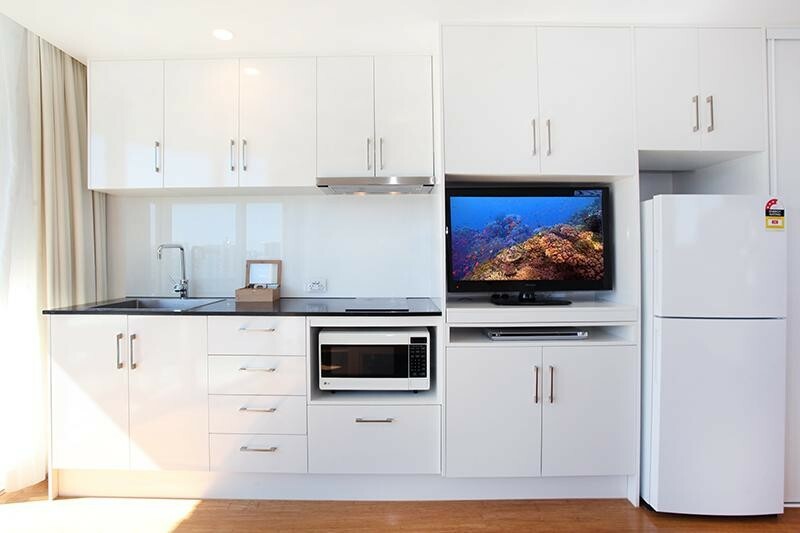 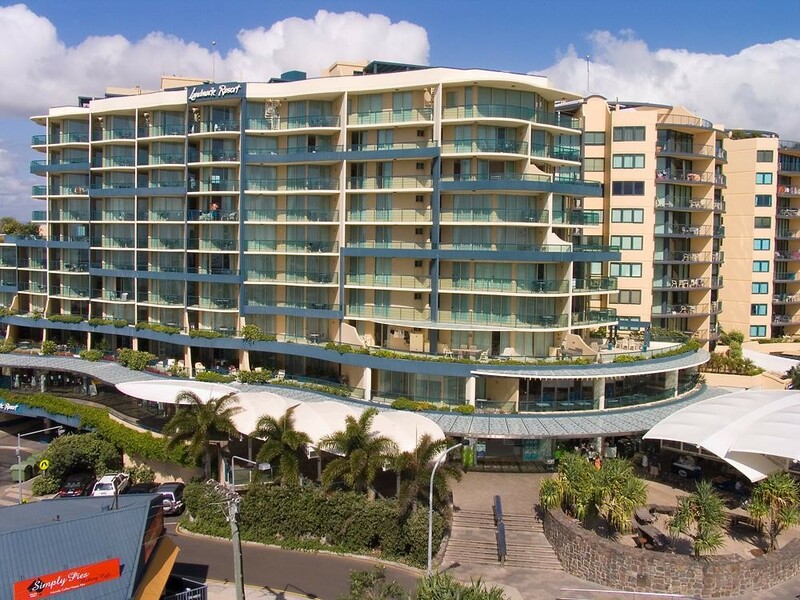 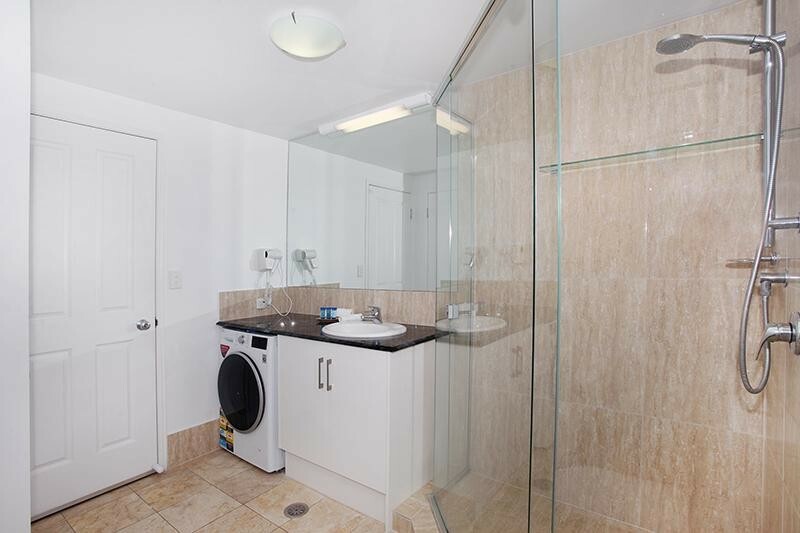 Enjoy full winter sun from this fully renovated top floor 'executive' studio apartment in the very popular Landmark building ideally situated directly opposite the patrolled area of Mooloolaba beach. 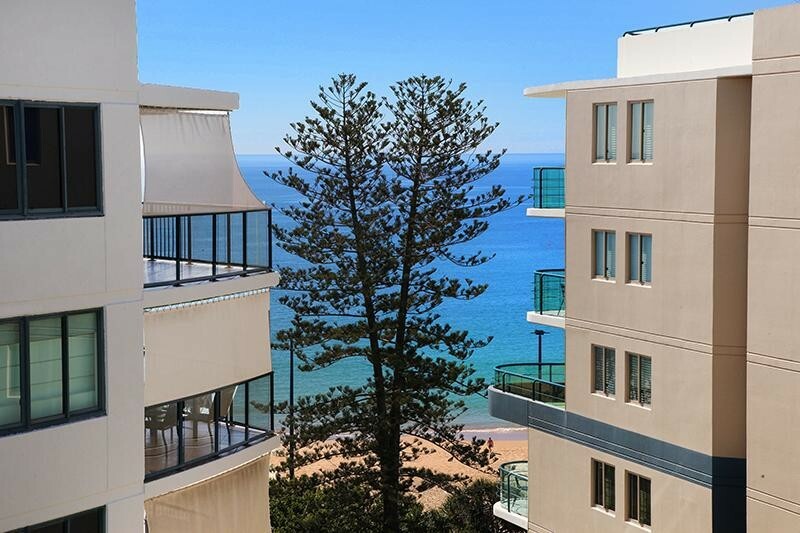 With well over $40,000 invested in this stylish renovation, there's absolutely nothing to do for you but enjoy & collect excellent returns on this exceptional apartment. 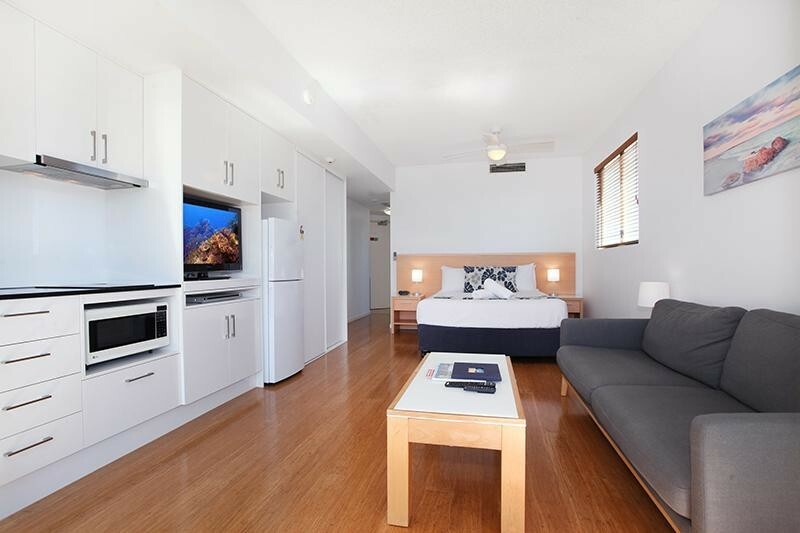 Fully furnished plus allocated car space.